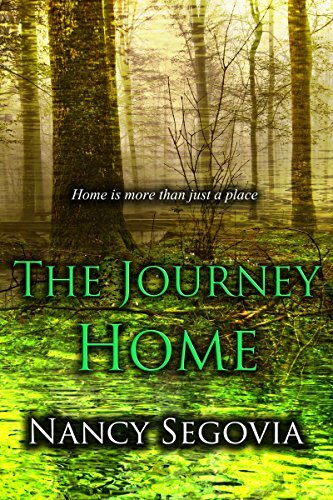 Separated from their mother and lost in the woods, two runaway slave children travel the Underground Railroad alone in search of both freedom and a forever home. Their mother hadn’t included Old Red in her plans to. At the scheduled meeting time, the master’s old hound dog ripped her plans to shreds as surely as he would her two children. Using herself as a decoy, the family separated. Her final words to follow the river to the underground railroad to freedom and a forever home.